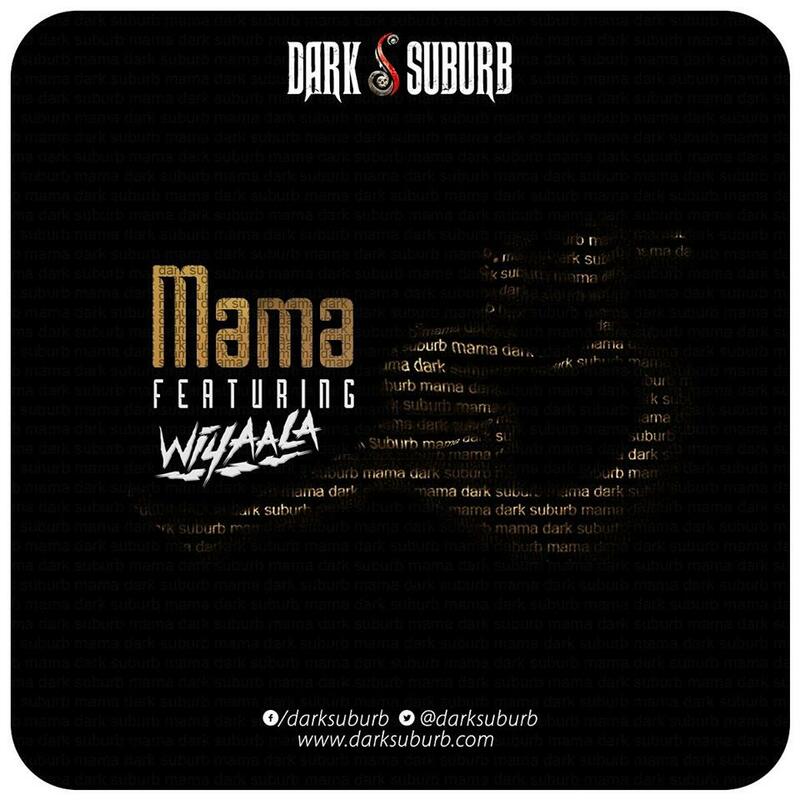 After hitting you with the first single Hustle featuring EL, alternative rock band Dark Suburb is dropping their second single of their upcoming album titled ‘Mama’ which features award winning vocalist Wiyaala. 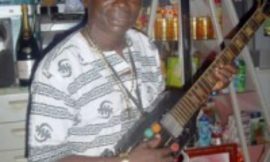 The song celebrates the motherhood of the continent of Africa and every mother in the world. 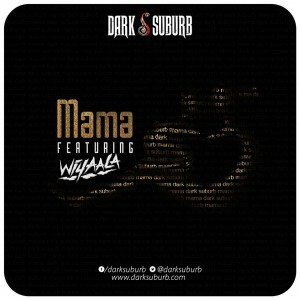 “Mama” is sung in Pidgin English, Waale and Sisaala. 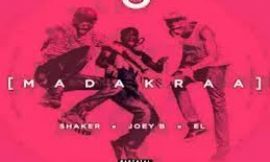 The song, which was recorded live has a rich and heavy sound and Colter Harper and Lucas Milker handled the production. 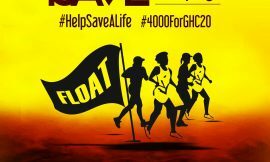 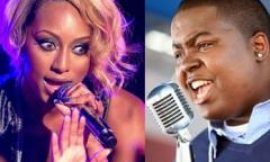 Sean Kingston and Keri Hilson to perform in Ghana?